Carnitas-Style Slow Cooker Brisket--Need I Say More? This carnitas-style slow cooker brisket is divine. I think brisket is always delicious and there are many ways to make it, but this is special. 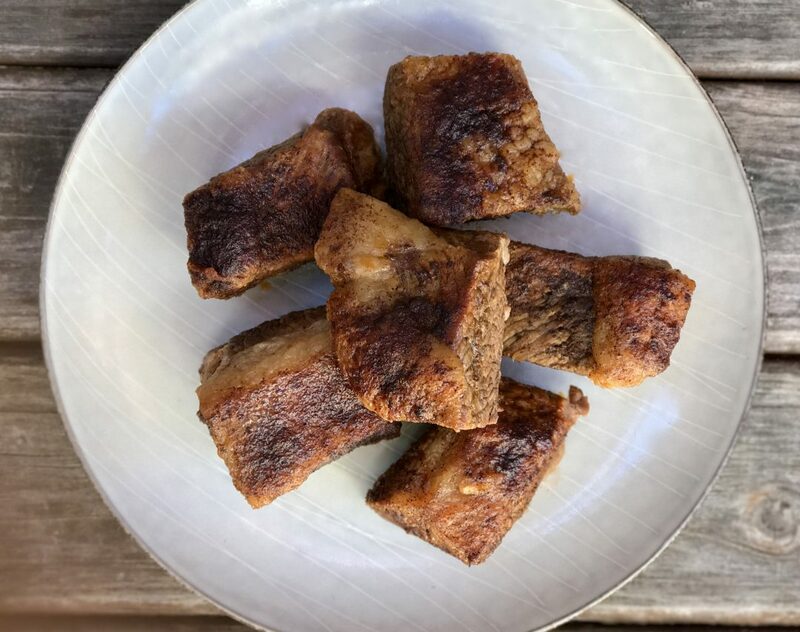 I have a bunch of recipes for brisket that I love and use often, but this time I wanted to try something a bit different and boy, did I find a good one. 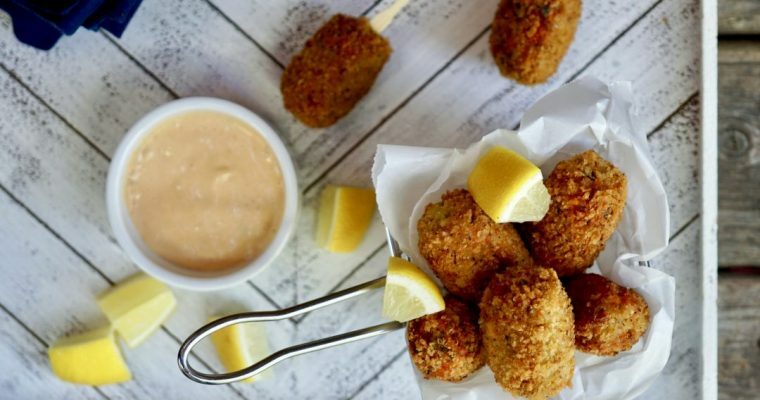 This lovely recipe is not mine: it is from the Feed Me Phoebe, a great gluten-free food blog I like. I have adapted the recipe only slightly, but the original recipe be seen here. 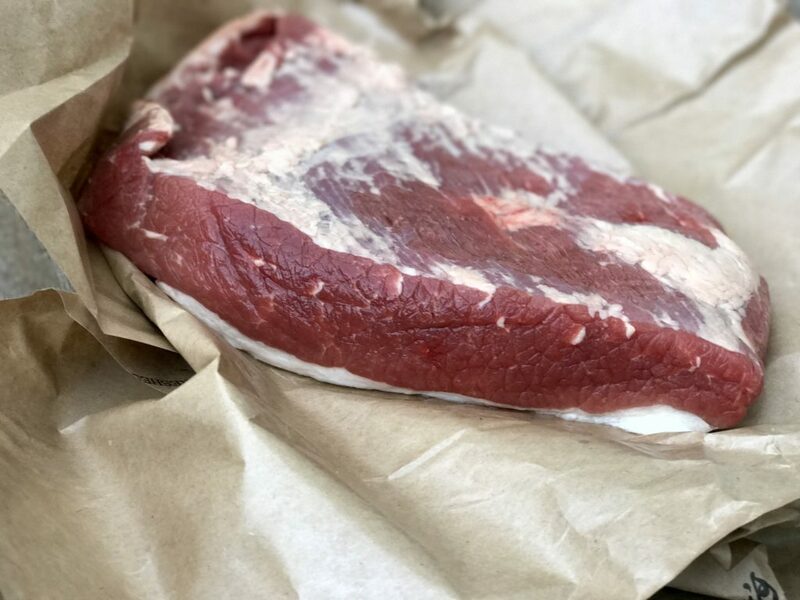 Despite only a few simple ingredients, this brisket is rich, flavorful and satisfying either straight-up, as I served it here, or shredded and used as taco filling. I liked this brisket recipe so much, I made for Rosh Hashanah, the Jewish New Year, back in September. And at my potato-loving son’s request, we had it with latkes, proving how versatile this recipe can be. 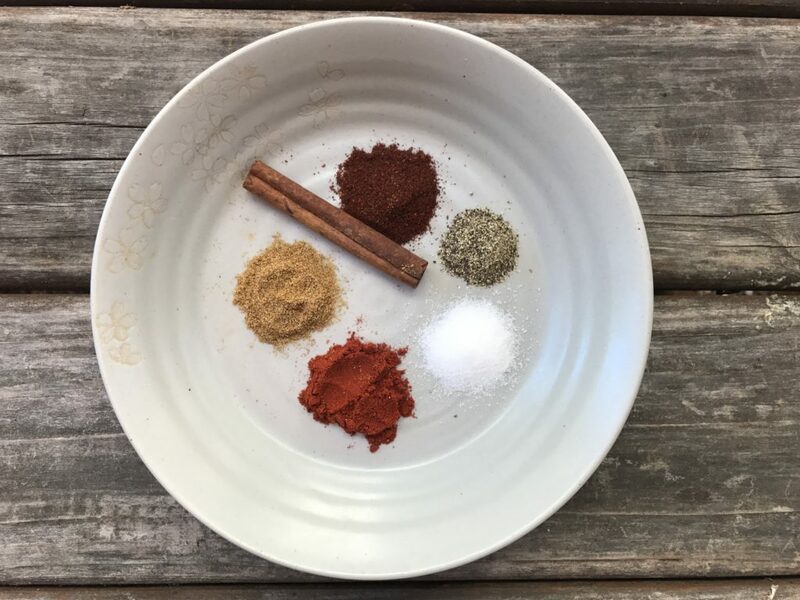 Cumin, smoked paprika, chili powder, cinnamon and garlic make up a dynamic carnitas-style seasoning that just works. The addition of hard cider not only helps tenderize this cut of beef but also adds earthiness and a slight sweetness. Brisket, for those that don’t know, is a cut of meat from the breast or lower chest of either beef or veal; it is one of the nine “primal cuts” of beef. Because of the structural make-up of the brisket itself, which contains a lot of connective tissue, tenderizing and cooking a brisket is absolutely essential. This is where a lot of home cooks make mistakes, and I have done so many times myself. With this in mind, long, slow cook times help, and so does something acidic, like hard cider. Hard cider is a fermented apple juice, which is lightly effervescent, tart, yeasty and dry. 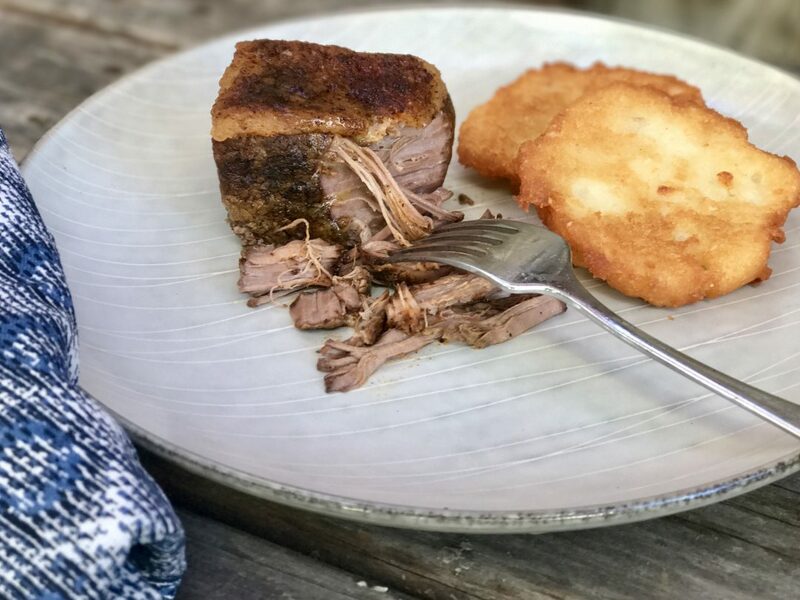 Hard cider is a great tenderizer in this recipe, and a bit different from what you typically see. If you are unfamiliar with hard cider, be sure to try some before cooking all of it; it rather good. One of my favorite simple cocktails is actually a Snakebite, which is hard cider mixed with a good lager beer–absolutely delicious. 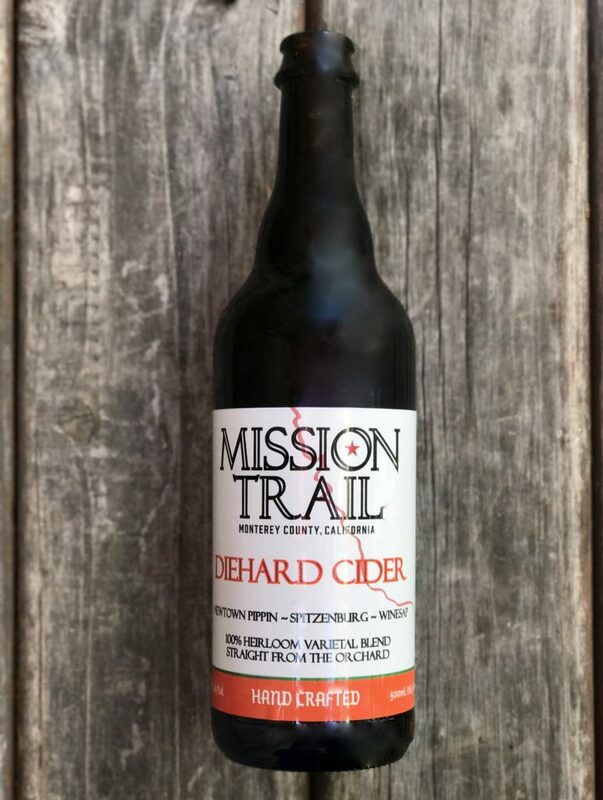 Mission Trail makes a great hand crafted hard cider that I like, but there are numerous brands out there so no need to use this one, feel free to experiment. 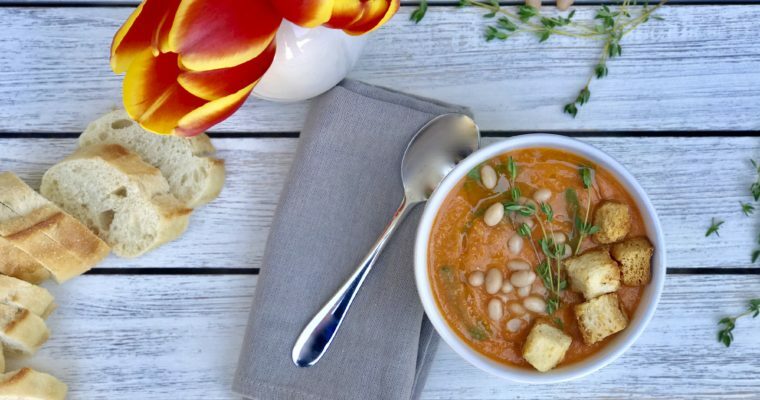 This is a great dinner option for a cold weekend night and for groups big and small. Step 1 If needed, lightly trim some of the fat on the brisket. Cut the brisket into 3-inch cubes. Step 2 In a small bowl, mix together the cumin, paprika, chili powder, salt and pepper. Set aside. Step 3 Place a large sauté pan over medium-high heat. Add the olive oil and when hot, but not smoking, add the brisket and sear to get some nice coloration for about 2 minutes on each side. Remove from the heat and place the seared brisket into a slow cooker fat side up. Step 4 Sprinkle the spice mixture onto the seared brisket inside the slow cooker. Add the cinnamon stick, hard cider, crushed tomatoes and garlic. Cover and cook on low for about 7-8 hours. Step 5 Once the brisket is cooked, remove the meat from the slow cooker and place on a large plate. You can leave as is or if using for taco filling, use a fork, gently shred the beef. Cover with plastic wrap. Step 6 Place the cooking liquid into a kitchen mixer such as a Cusinart fitted with a metal attachment. Blend on high for about 1 minute till pureed. Pour tomato-broth mixture over the brisket and serve.